Converting your garage is another way to gain valuable space from what is normally an unused garage. This often can be done without planning consent, and sometimes even without building regulations. We offer full planning advice, and can take the process all the way to completion, with our design and submit service. 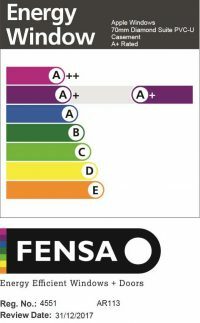 Initially we will come out and take detailed notes of your proposed alteration, we will then give a full breakdown of costs and a written quote, giving advice on what kind of local authority consent is required. All the work is carried out by our own people and payments are staged to keep any worries you may have at bay. Unlike garage conversions, it is likely that a loft conversion will require planning permission and almost certainly building regulations approval. A loft conversion is a much more considered project than anything else we do at apple. Everything needs to be taken into account, especially how it affects the rest of your property. We offer a full design and submit service, but due to our experience we know what gets accepted and what doesn’t. So feel comfortable if you want another bedroom and ensuite, a home office or just a play room for the kids. 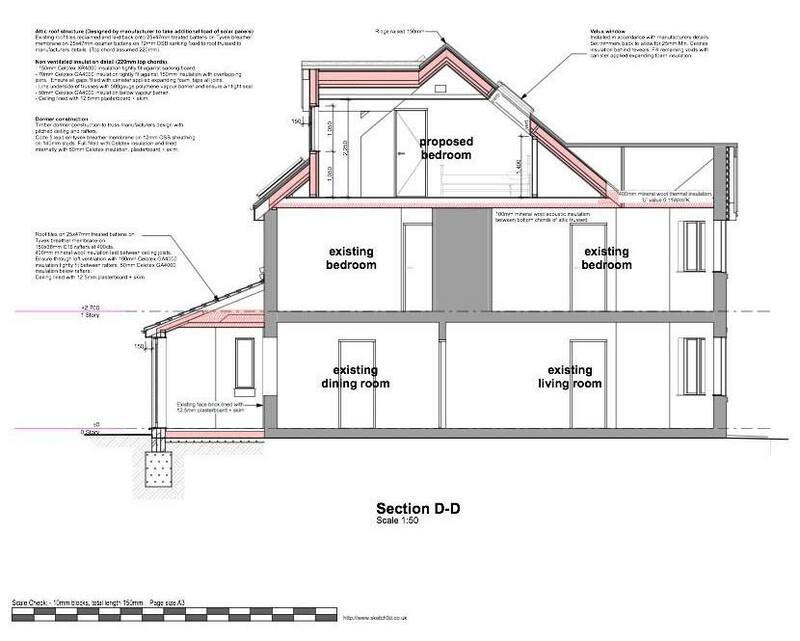 Garage & loft conversions in conjunction with JPT designs – contact us for details.